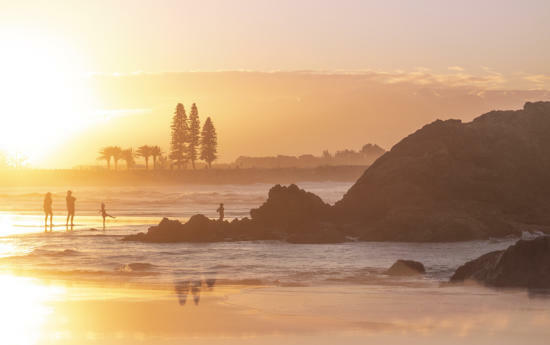 Generations of holiday makers have travelled the road to Port Macquarie and now it's a hotspot for motorcycle riders discovering its laid-back vibe and scenic drives. With a climate that lends itself to year round motorcycle touring why not take one of three must-do rides that are perfect for a day out. You can discover amazing food, nature and history along the way. Take a look at the Port City Harley-Davidson Local Rides map to see these rides and more on offer in the region and beyond. 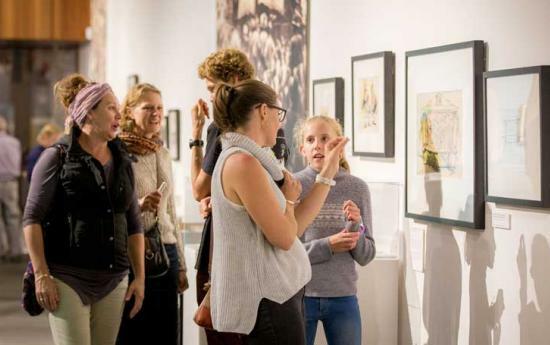 The Coastal Cruise is a water-lover’s gem, hugging the coastline with fishing villages and beaches; Pandemonium is a wild ride through the mountains to English-style countryside; and Hot Trot is one of the best rides in Australia with 45kms of twisting corners and open straights through the hinterland. This is the ultimate coastal cruise south from Port Macquarie to the quiet waterways and fishing villages of the Camden Haven. The road literally hugs the coastline with beaches on one side and Lake Cathie and Queens Lake on the other. 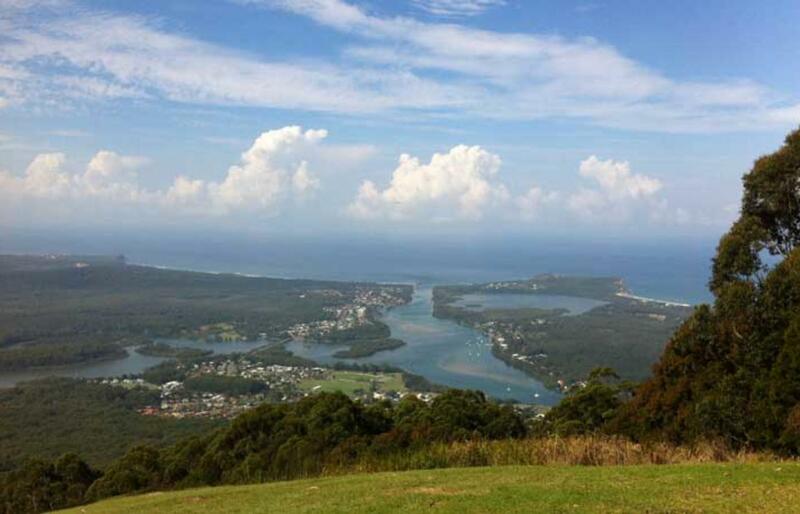 Once you arrive in the Camden Haven, ride to the top of North Brother Mountain for panoramic views, go adventure riding through Crowdy Bay National Park, taste fresh oysters and see sea-eagles swooping the river. Coastal villages – ride through Lake Cathie, Bonny Hills and North Haven, with a side visit to Dunbogan, Kendall or Kew if you feel like it. Crowdy Bay National Park - perfect for adventure riding and a swim at Diamond Head Beach. Beaches and lakes - Rainbow Beach, Bonny Hills, Pilot Beach, Wash House Beach, Queens Lake and Lake Cathie. North Brother Lookout in Dooragan National Park – picnic at the region’s iconic lookout with panoramic views up and down the coast. 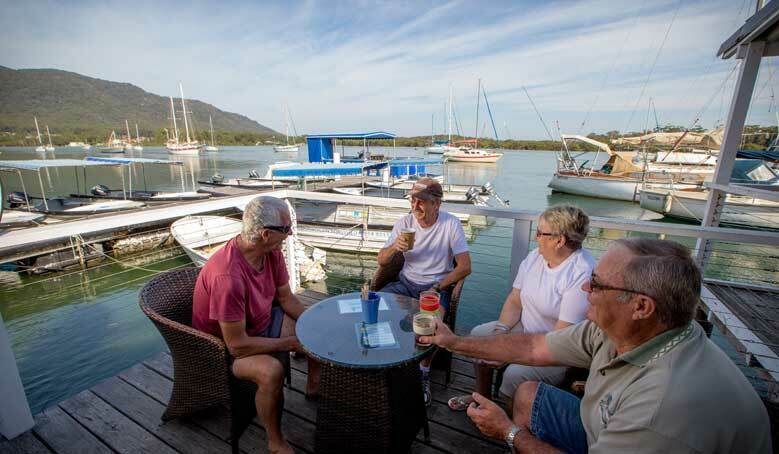 Dunbogan Boatshed – feed the friendly fish, hire boats and buy ice-cream and coffee. Kattang Nature Reserve – take the wildflowers walking circuit to Perpendicular Point. This wild ride through the mountains visits hinterland villages, hobby farms and the picturesque village of Comboyne, reminiscent of England with its patchwork of green pastures. 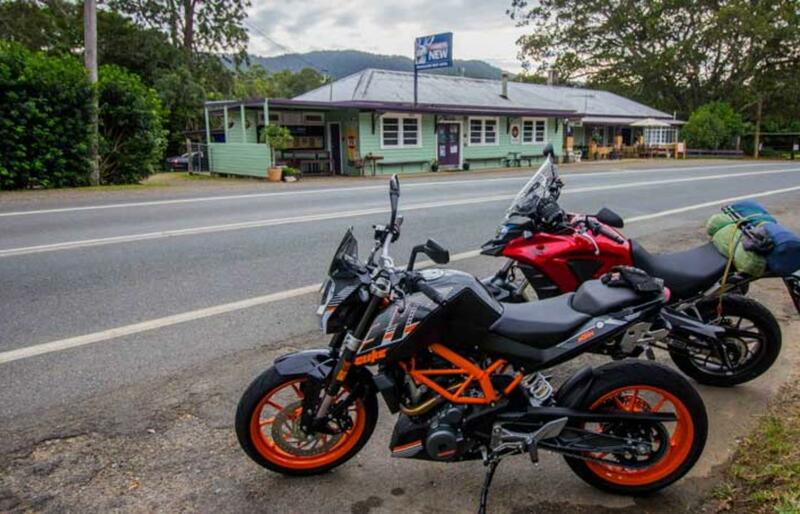 Head west on the Oxley Highway from Port Macquarie to motorcycle friendly Wauchope, and follow the road through Byabarra to Comboyne, some 700 metres above sea level. 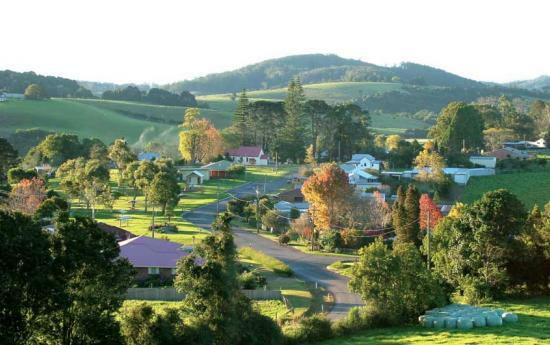 Sub-tropical rainforest, waterfalls and dairy farms collide in one of the most beautiful and tranquil areas of NSW. Bago Maze and Vineyard - beautiful gardens with the largest hedge maze in NSW, picnic areas and a pretty cellar door. Wauchope - historic town on the river with cafes, shops and Timbertown Heritage Theme Park. Burrawan State Forest - a 600 metre walking track to see Old Bottlebutt, the largest Red Bloodwood tree in the southern hemisphere. 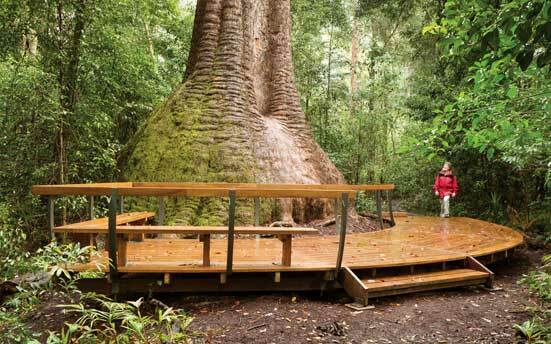 Boorganna Nature Reserve - just outside Comboyne is the second oldest nature reserve in NSW with old growth cedar, birdlife and waterfalls. Ellenborough Falls - are a 200-metre drop making them one of the longest Single Drop Waterfall in Australia. 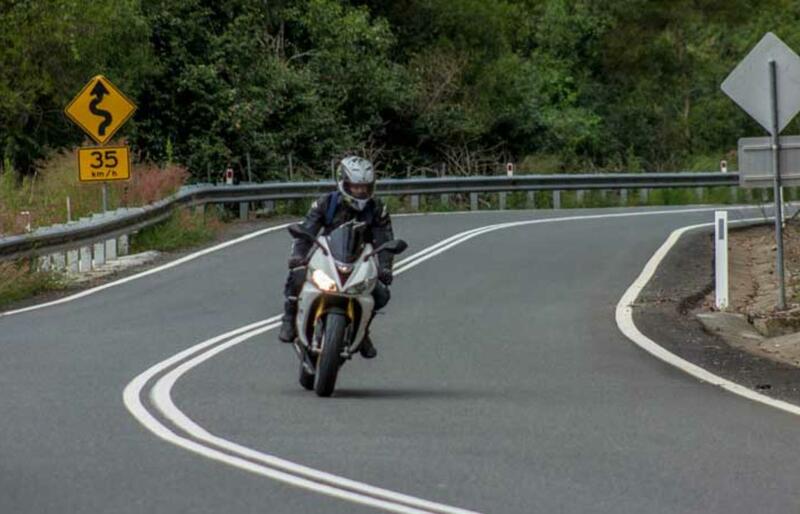 This iconic ridewest from Port Macquarie is renowned as one of the best rides in Australia with 45kms of twisting corners and open straights. 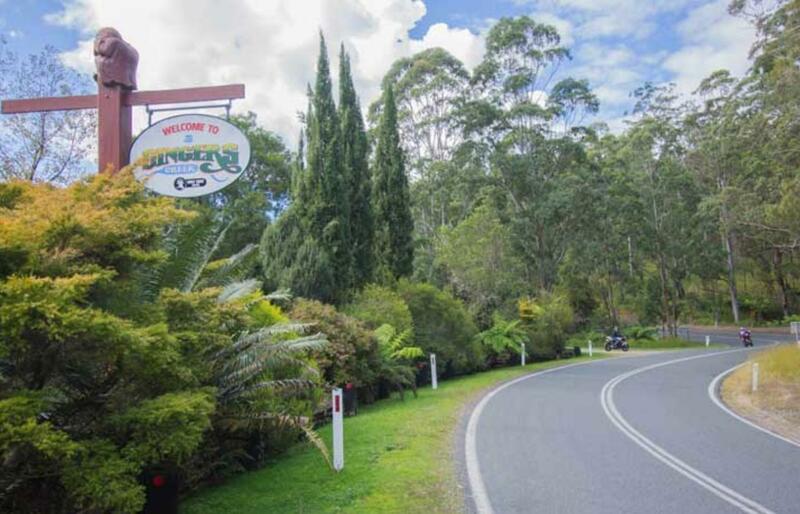 The fun meanders through Ellenborough and Yarras to the bush resort of Gingers Creek, a renowned motorcycle gathering and resting point high on the Great Dividing Range. A well-trodden route for gold-diggers, drovers, bullockies and bush-rangers, this ride is laced with history and stunning hinterland scenery. 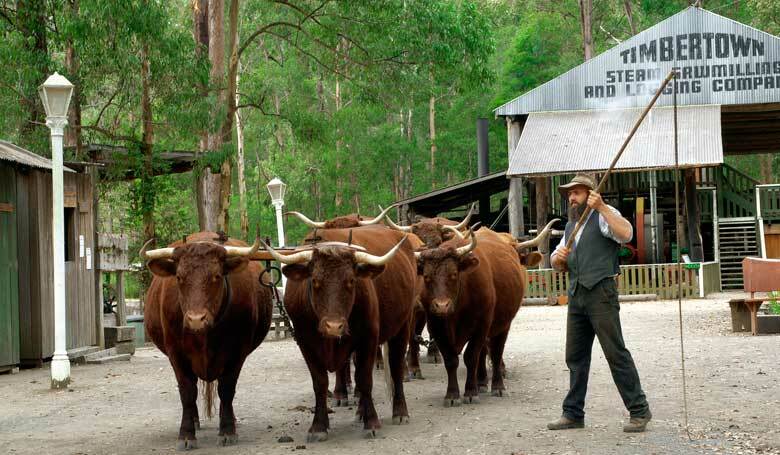 Timbertown Heritage Theme Park – learn about the region’s timber-milling history at Wauchope. Byabarra – a small detour to this village rewards you with a meal at the recently refurbished and relaunched The Byabarra café and bakehouse. 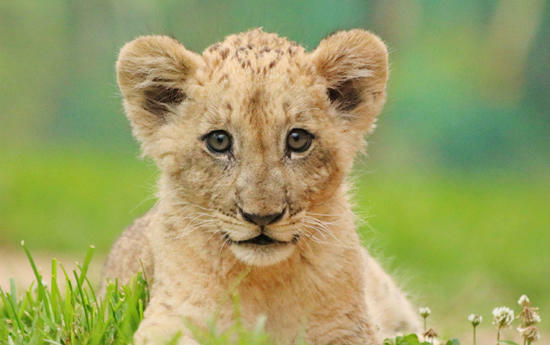 Gingers Creek Bush Resort – accommodation in a bush-setting with kangaroos, farm-animals, supplies and trail rides. 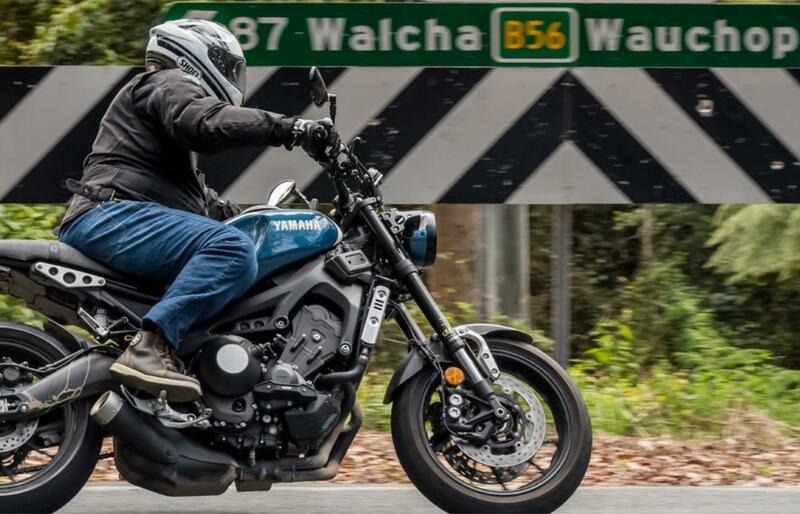 Wauchope recently became the first 'Motorcycle Friendly' town in NSW. 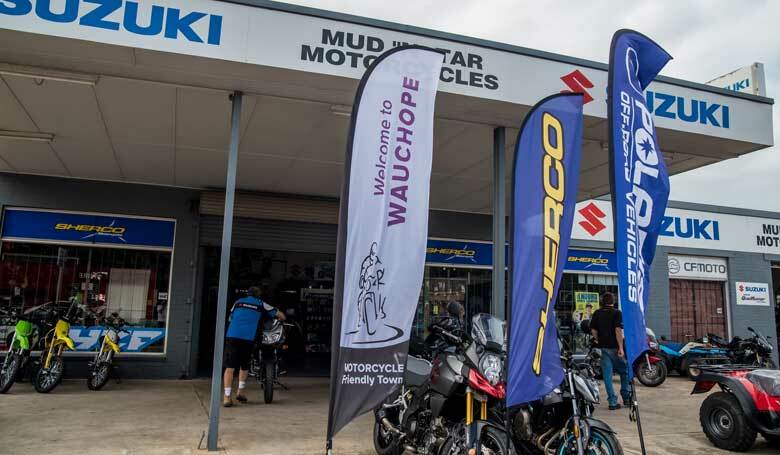 The town is keen to encourage all motorcycle riders to come and experience and enjoy all that makes Wauchope and surrounds a friendly and fascinating place to visit and stay. Local businesses are embracing riders by providing places to hang jackets, motorcycle kits, and providing breakdown services. There will soon be motorcycle parking in the main street. The motorcycle and puncture repair kits can be found at Hastings Co-Op Lasiandra Service Station and Hastings Co-Op Cedar Service Station. If you need any repairs while you're in the region pop in to see Mud 'n' Tar Motorcycles or check out the custom bikes at Meanstreak Choppers.